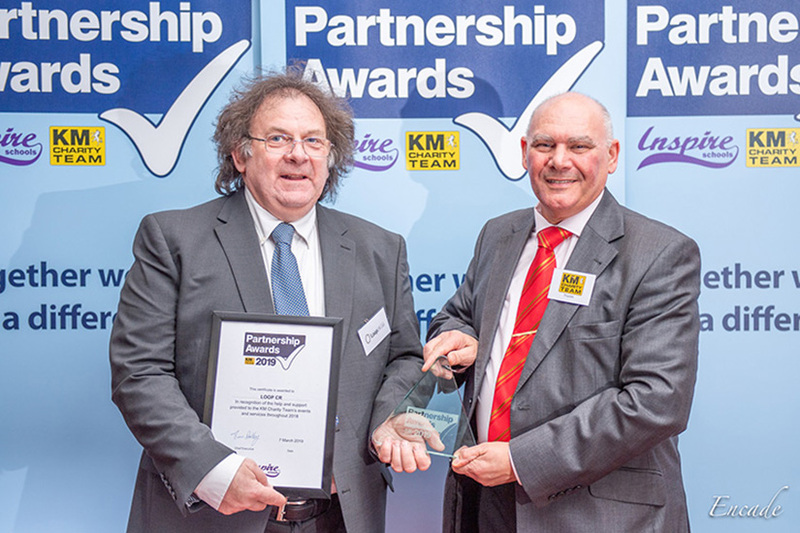 LoopCR have long supported the wonderful work that the KM Charity Team undertake. Their latest awards evening took place on Thursday 7th March at the Ashford International Hotel (just around the corner from our new offices). Here at LoopCR Ltd we receive a lot of computers that have either stopped working or fail intermittently. 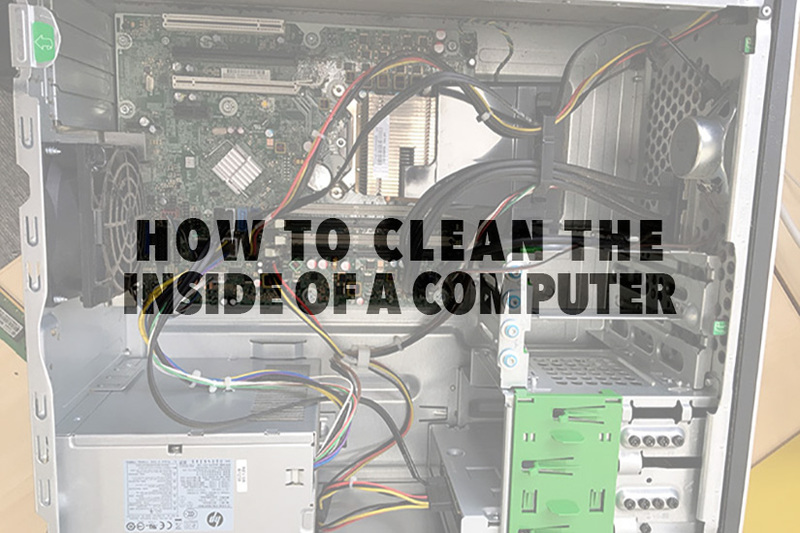 A common issue we investigate first often shows the problem to be caused by a build-up of dust inside the computer, covering vital components. 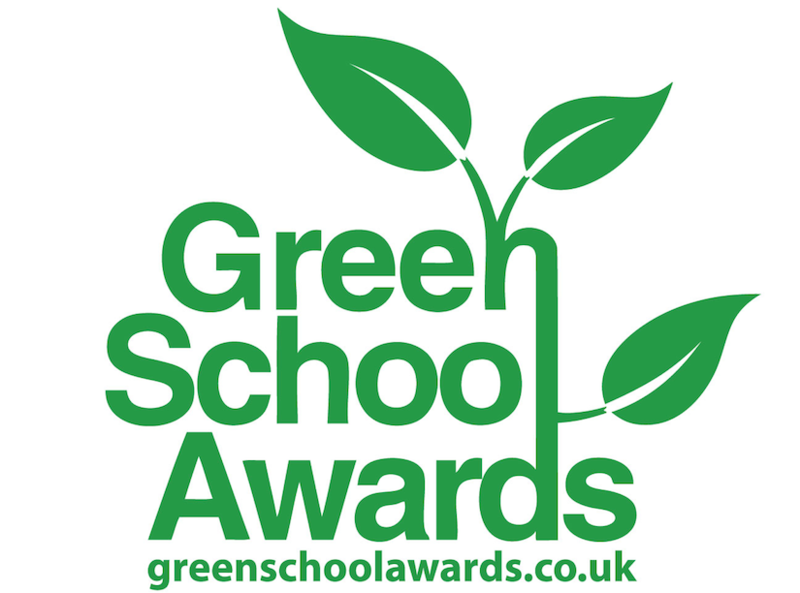 LoopCR Launch Green School Awards from Inspire Schools. 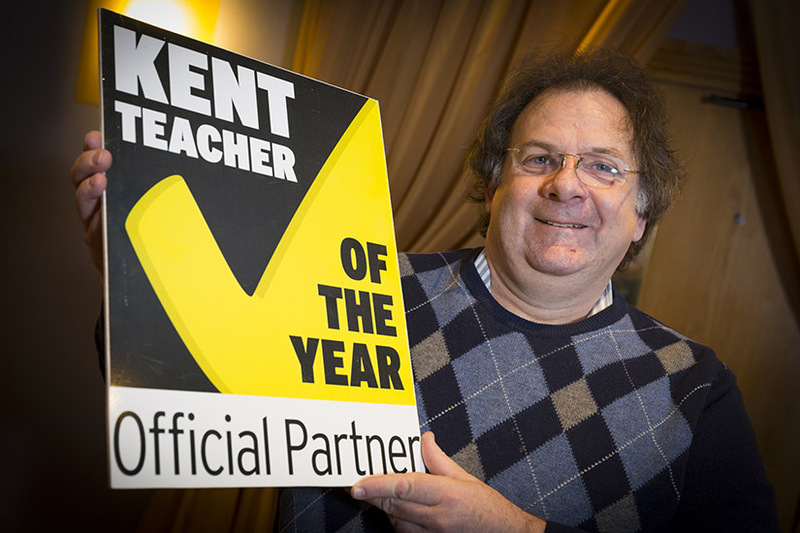 After another hugely successful evening at the Kent Teach of the Year Awards 2018, we would like to congratulate all the winners of these notable awards and the KM Charity events team who have done a magnificent job organising the evening. 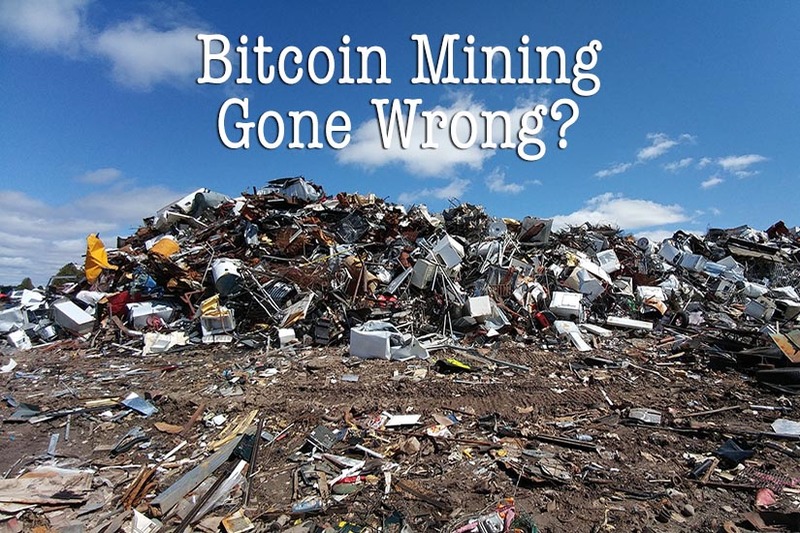 Bitcoin Hard Drive – What Would You Do? Stay up to date with all the latest news and offers from LoopCR. Suite 2066, Letraset Building, Kingsnorth Industrial Estate, Wotton Road, Ashford, Kent, TN23 6LN. or send us a message on our contact page. Subscribe to our mailing list and stay up to date with all industry related news, events, and competitions. Copyright © 2019 LoopCR Ltd. All rights reserved.